Back in 2006, HubSpot started off as 'just' a Marketing tool - but a pretty powerful one at that. Now, the HubSpot software includes everything you need in order to effectively grow in 2019 and beyond. From attracting new people to your website using the marketing tools, through to selling effectively with Inbound sales, as well as ensuring you are keeping your best customers using the service tool, HubSpot is a tool created to help increase your company's revenue. 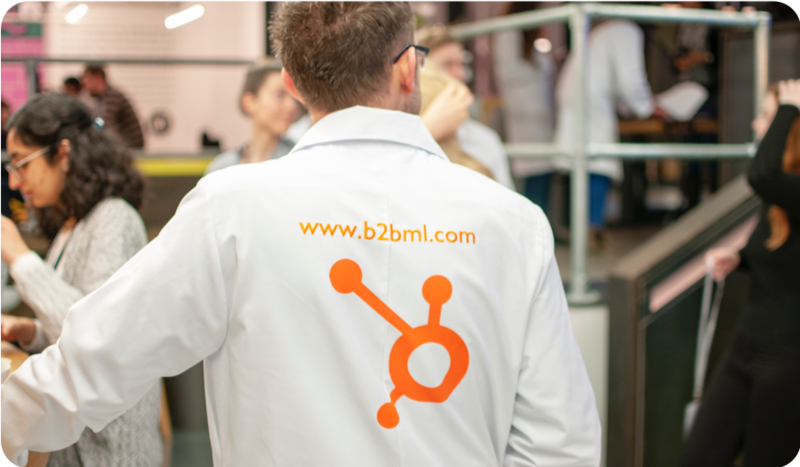 The B2B Marketing Lab have been working with HubSpot customers for since founded in 2012, and within this page you can view the variety of HubSpot services we provide for B2B technology clients across the globe. The B2B Marketing Lab can help you to..
At The B2B Marketing Lab, we have been working with HubSpot since 2012, and we understand all its intricacies, meaning we can help you design and construct a marketing and sales programme that will generate you leads, increase the profile of your business and will deliver exceptional revenue growth. 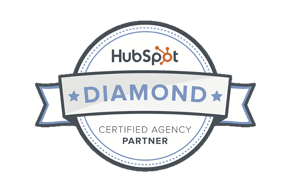 Did you know that companies that work with a HubSpot partner typically perform better year on year? Below you will see a variety of services that we offer around the HubSpot software. From implementing an Enterprise level HubSpot solution into your business and website developments, through to straight forward HubSpot support and training packages, we're here to help you grow with HubSpot as the driver. or complete this form and one of our team will be in touch! Many companies use HubSpot partners to assist implementing the software into their businesses - they've been there before and know what to expect. Companies that use HubSpot and work with HubSpot partners month on month perform better than those who don't - fact. Our team of support staff are here to help you succeed. HubSpot has a fantastic CMS platform, from huge website developments, to getting something live quickly which is better than what you've currently got. HubSpot has hundreds of training video tutorials available for customers online - but sometimes there's nothing quite like sitting in a classroom to learn, is there? Do you have very specific HubSpot troubleshooting requirements? From lead management processes through to reporting nightmares, we have a team of HubSpot experts who are here to help. Something you don't see here? Something you don't see here? We're as flexible as you'd like us to be, from marketing maternity cover through to straight forward support hours - get in touch to discuss a bespoke requirement with our team now. Want to see how we've helped other companies grow? What services can we add to the HubSpot software? 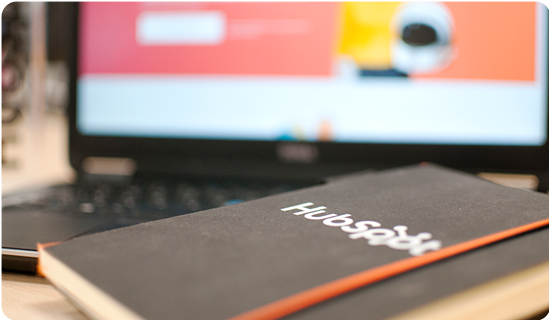 As a tool, HubSpot has the ability to propel your business forward into exceptional growth. But just having a HubSpot portal won't bring business growth, things like frequent new content in the form of blogs, eBooks and case studies, as well as promotion through PPC and organic social media - buying HubSpot and not doing these things is just like buying a £100,000 car and not putting any petrol in it, the car isn't going anywhere. Below you can see a few of the services that we offer to complement your HubSpot investment. Some of these are absolutely key to successful growth and you simply can't afford not to be investing in. From Google ads through to social media spend, PPC allows you to really clearly target new contacts from within your HubSpot portal. Search engines are forever changing, but we are on top of these movements. From ensuring pages are optimised correctly, through to topic clusters and pillar pages. Content creation isn't easy, especially at scale. We have a dedicated team of content specialists who live, sleep, and breathe writing content in the B2B space. Bringing in leads is the first step, knowing what to do with them afterwards is the hard part - for all of our clients we run lead workshops to ensure that marketing to sales handover is as smooth as it can be. Without buyer personas, you are firing arrows into the dark when it comes to creating content. We can help you not only build them, but also use your personas in all of your activity. Not generating enough high quality leads? We spend a lot of our time improving conversion points on websites to ensure your sales team have a steady stream of qualified leads to contact. Creating content without strategy means you are just creating noise, and there's enough noise in the world. Our content strategy focuses on creating content that contributes to the success of your business. We strive on not reporting for the sake of reporting. All reports have to be useful and action based, meaning we actually use data to make marketing and sales decisions to improve activity. Marketing now includes sales and service, as opposed to having three separate teams. Everything we do includes these teams to ensure everyone in your company is working together. Social Media is a fantastic way of reaching new audiences in the modern world. From Twitter to LinkedIn, we run social campaigns across all of our clients adhering to best practice at all times. As part of your content marketing strategy, a frequent blog is a must have. But don't blog for the sake of blogging, your article must genuinely help your prospects and customers to improve their understanding and knowledge. In a B2B world, case studies are absolutely key. Not only are we experts in creating case study content, but we've got great experience of managing stakeholders to ensure a smooth sign off process. "How much does it cost to work with B2BML?" Please see below a brief explanation of our pricing. For a more detailed breakdown please click here. How much you spend with us depends on the level of activity you want to outsource to us, how much advice you would like and the problems you want us to solve. 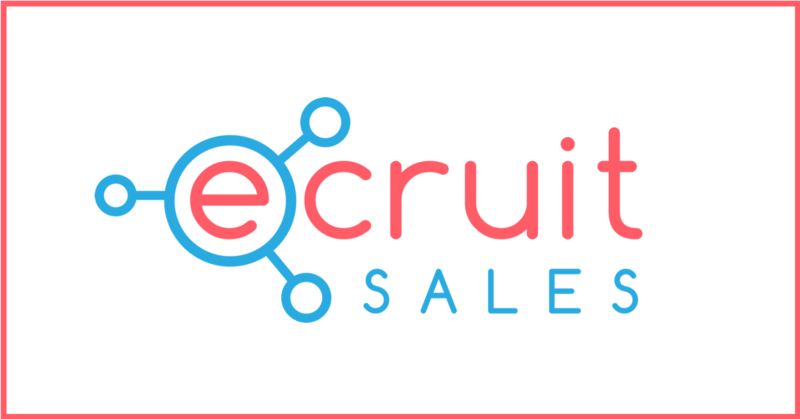 If you are not using HubSpot and are looking for onboarding, these programmes are based on the complexity of the software so they start from £2.500, £7,500 up to £15,000, whilst existing HubSpot users looking to outsource their lead generation and the management of their software typically spend from £2,500, and up to £10,000/£15,000 on a monthly HubSpot support package. Content creation costs are usually based around a cost per blog, per eBook and per script or video. HubSpot website development programmes do not involve a lump-sum payment they are based upon a monthly fee to help you spread your costs – we talk about leasing a website rather than buying it outright. Fees start from £800 per month for a small site or £2,000 per month for an average site with a three-month starting payment. Lastly, our HubSpot training courses start at £295 for one day of sales training, or £495 for day of marketing training or up to £2,500 for a day of bespoke training for you and your specific needs. "What type of companies does B2BML work with?" 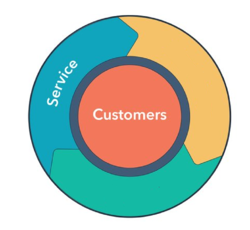 We work with a wide variety of HubSpot customers in different industries, but our “sweet spot” is the B2B technology industry as we have a wealth of experience of content creation in this sector. 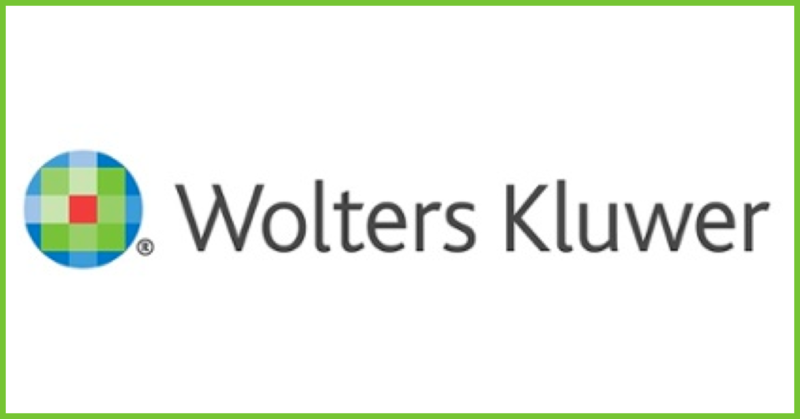 Similarly, our clear expertise is in work with clients in the B2B space, as we have a rich depth of experience and knowledge of B2B markets and their buying idiosyncrasies. If you sell any type of technology or are a tech software vendor we are your guys! We love SaaS businesses, hardware vendors and start-ups. Apps developers, enterprise technology companies, software and services businesses or even recruitment tech software vendors. 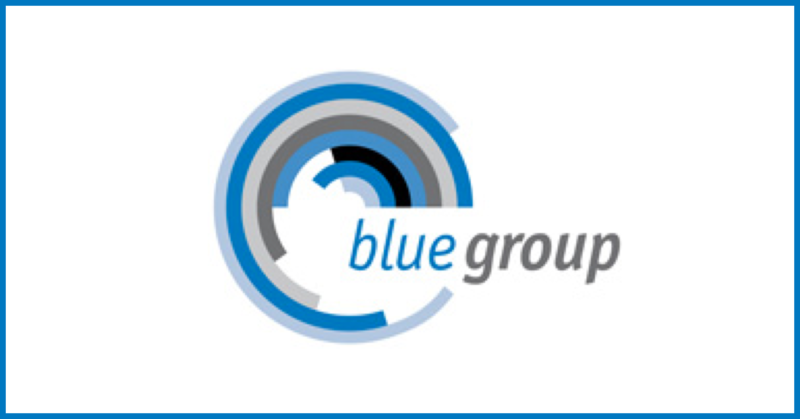 We are the ‘go to’ people for any complex sales process - let us map out your sales lead processes with you and build you a successful engagement programme for lead generation, new business development and client engagement. 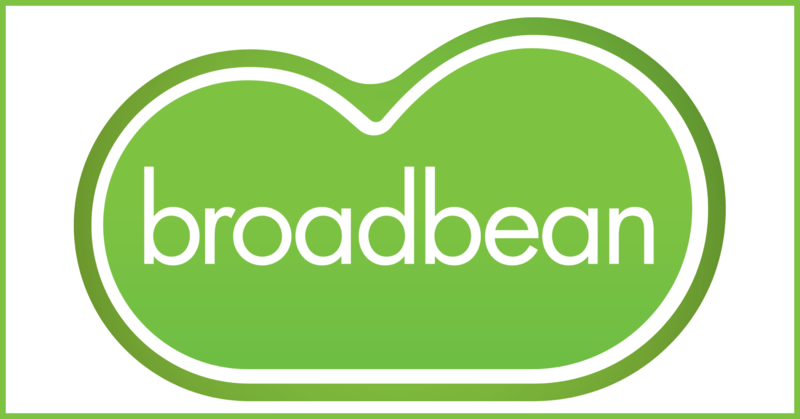 If you are B2B then come and talk to us, simply get in touch with us and we'll evaluate how we can help you! "How quickly can B2BML start working for me?" Straight away, we've helped lots of companies get results quickly with HubSpot and Inbound marketing. If you'd like some more in depth information about our current availability, best place to start is scheduling a call with Rowley. "Who will work on my client account?" Who works on your account firstly depends on the services you would like to receive. Our team has specialists across HubSpot, Inbound strategy, website development, content marketing, social media, as well as SEO and PPC. 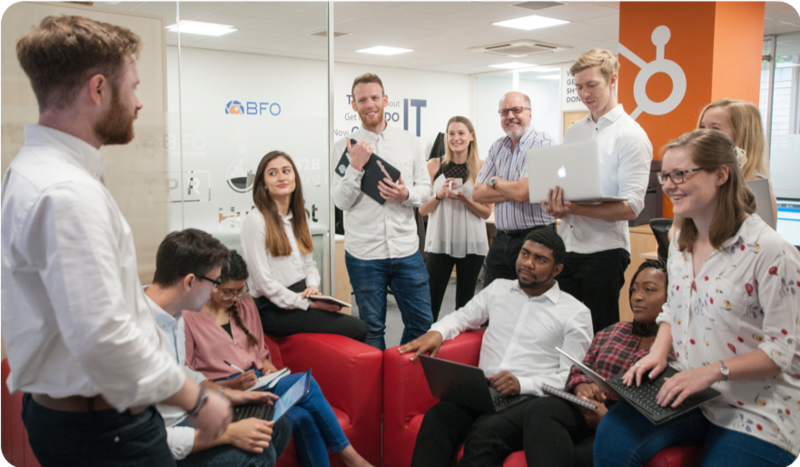 Before working with us, we'll invite you to our offices to come and meet the team face to face. "What happens if I book a consultancy with B2BML?" First things first, you'll have a short call with Rowley or Bob or Lawrence, our best Digital Marketing Consultants, who will ask you about your current challenges and goals for the next quarter, half year and 12 months. Following this conversation, we'll look to set up a second call where we will bring in the right specialist marketing team to understand and advise on the area that you are interested in. We want to really dig down into how we can help you achieve your goals and solve your problems. After that, we are usually in a good position to provide a quotation for our services and give you an idea of time frames for getting started. And all of that without any obligation of charges! Got questions about our HubSpot Services?